Craftsmanship and building design have been family dinner table conversation for as long as Bill Handler can remember. Dan Handler, Bill’s father, shared his daily experiences as a builder and developer of shopping centers throughout the eastern United States. 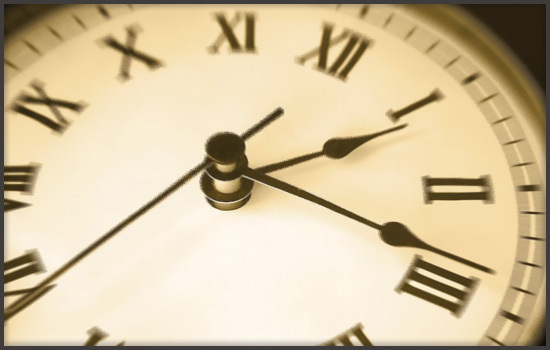 With his extensive knowledge of the construction business, Dan decided to expand his efforts into residential construction with the founding of GHO Homes in 1983. 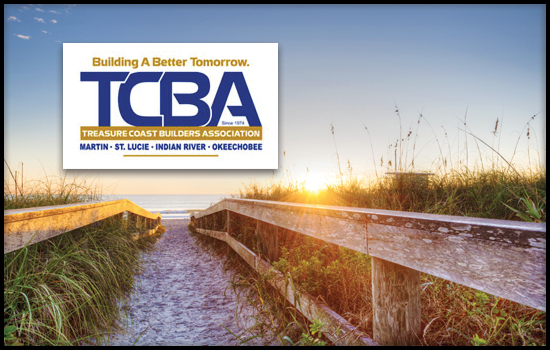 In the ensuing years the company grew steadily, building projects from Sunrise to Daytona Beach. After 17 years of growth and experience, the torch was passed when Dan Handler placed Bill in charge of the next generation of GHO Homes. Bill’s credentials brought tremendous momentum to the GHO family management team. 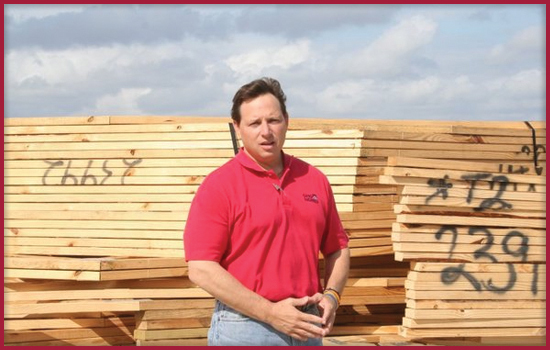 After graduating with honors from the University of Florida with a degree in Building Construction, Bill went on to earn his Law Degree from the University of Florida and become a licensed contractor. These accreditations allowed him to combine practical “hands-on” experience with the knowledge and business acumen necessary to guide the company. 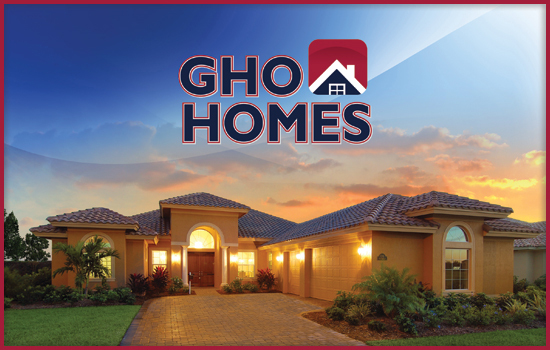 GHO Homes was acknowledged as one of the fastest growing homebuilders in the nation in 2004 and 2005, an achievement which ultimately brought GHO Homes to the attention of a national builder looking to enter the southeast Florida market. Woodside Homes eventually acquired GHO Homes and Bill was retained to manage local operations - a position he held until Woodside decided to exit the Florida market. Bill seized on this downsizing opportunity to purchase the remaining Woodside assets and begin the current iteration of GHO Homes Corporation. GHO Homes has continued to raise the bar for teamwork and efficiency, the cornerstones of the company’s success and two areas of expertise that led to the creation of the GHO Tailor-Made program. 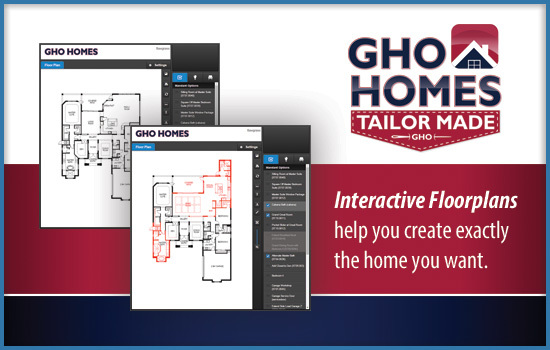 This program sets GHO apart from it’s competitors by allowing home buyers to customize their homes with numerous plan options, built-ins and upgrades that exceed industry standards and result in custom, one-of-a-kind homes at a value balanced to their needs. The large number of repeat GHO home buyers confirms that the GHO Tailor-Made program is a resounding success with our customers. 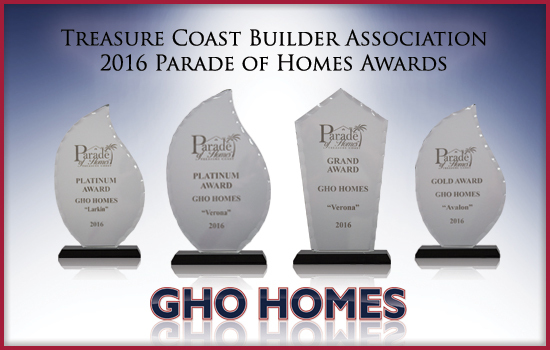 GHO Homes’ proudly boasts a distinctive and diverse floor plan collection that has consistently won awards and accolades through the years for townhome, single-family home and custom estate home design. In 2017, GHO Homes again ranked in the Top 200 fastest growing companies in the nation and caught the attention of Green Brick Partners, a diversified homebuilding and land development company that operates in Texas, Georgia, Colorado, and Florida. Green Brick Partners acquired GHO Homes in 2018 leaving the company infrastructure, culture and employees intact as well as preserving the building production style that made GHO successful. GHO Homes continues our commitment to excellence by providing our customers with the communities and new homes they desire. 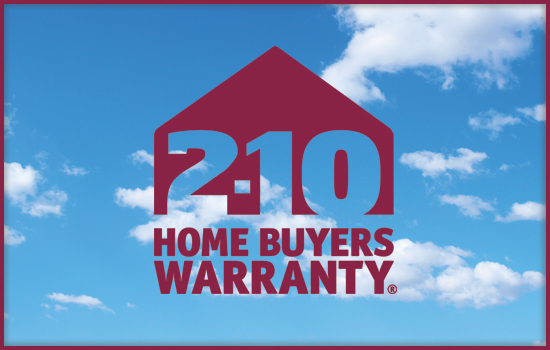 We build your home with a pride born from experience and through the efforts of a family-focused team of dedicated home building professionals. As a Green Brick Partner, GHO Homes combines our local building experience in the South Florida hombuilding market with the strong financial resources of Green Brick Partners, Inc. (NASDAQ:GRBKP). Learn more ABOUT GREEN BRICK PARTNERS. GHO Development Corporation is founded by Dan Handler and builds numerous communities in Sunrise, Tamarac and Parkland in Broward County, Florida. 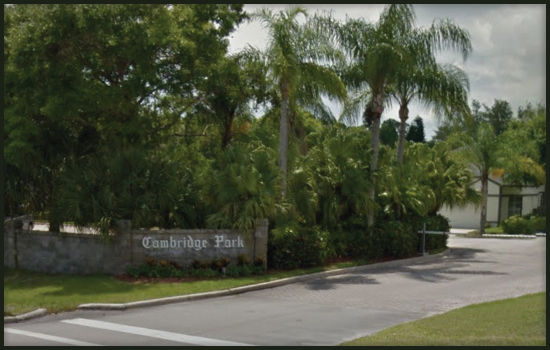 GHO Development Corporation begins building at Cambridge Park in Indian River County. 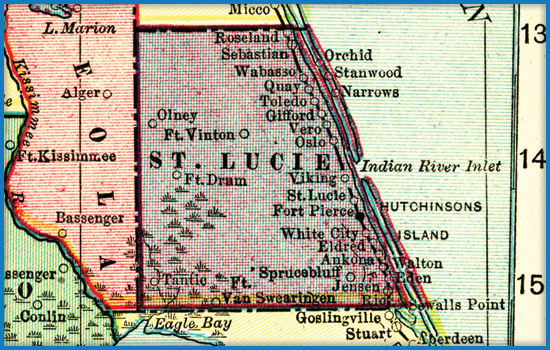 GHO Development Corporation begins building in St. Lucie West in St. Lucie County. 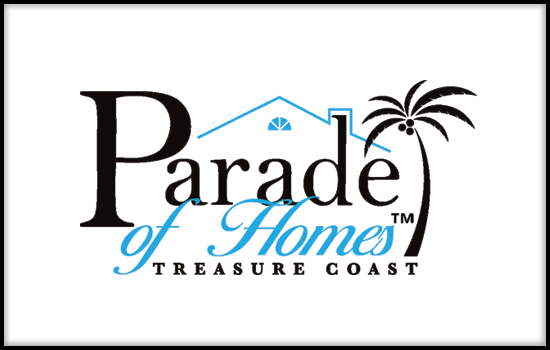 Throughout the decade, GHO Homes wins 23 Treasure Coast Builders Association Parade of Homes awards and 8 Treasure Coast Builders Association Medallion awards. Bill Handler is named President of GHO Development Corporation. 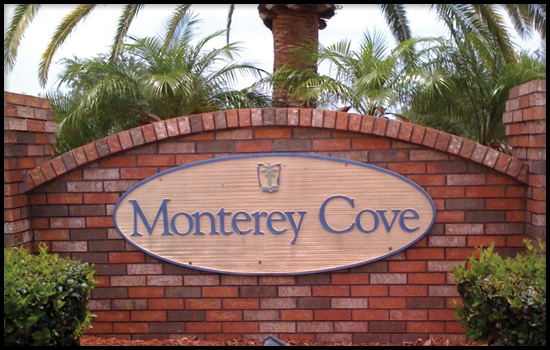 GHO Development Corporation begins building in Monterey Cove at Bayside Lakes in Brevard County. 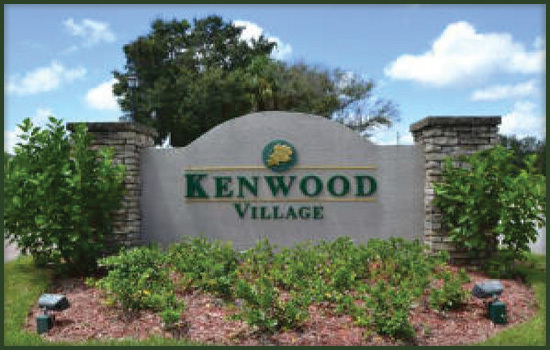 Builder Magazine names GHO Homes' Kenwood Village in the Hot Sellers of 2003. 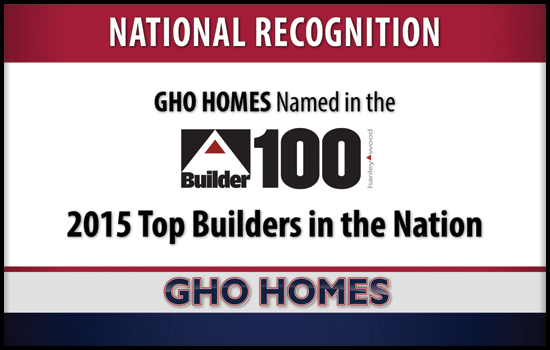 GHO Homes is named in Builder Magazine's Fast Track 2003 as one of the nation's Top 100 Fastest Growing Home Builders in 2003. 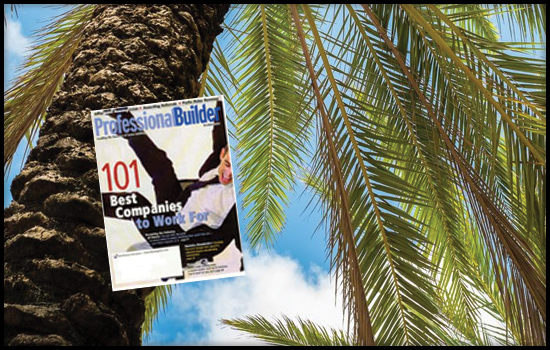 Professional Builder Magazine names GHO Homes Corporation in the Top 101 Companies to Work For. 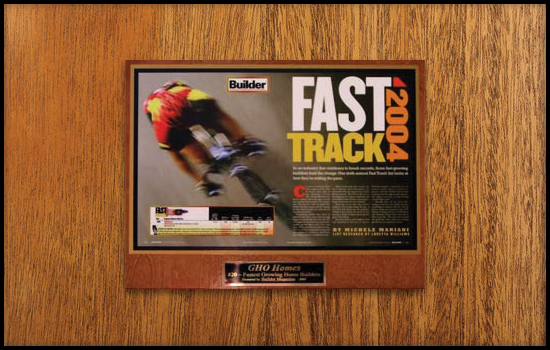 GHO Development Corporation is given the Fast Track award for being One of the Nation's Fastest Growing Builders by Builder Magazine in 2004. 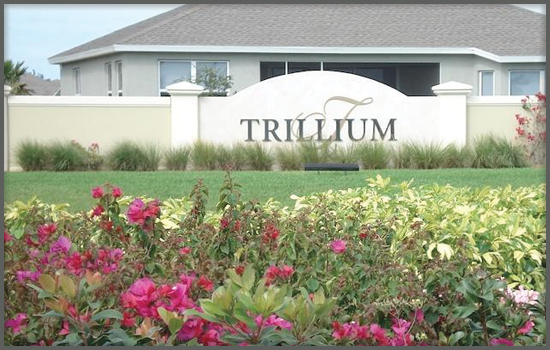 Builder Magazine names GHO Homes' Trillium community one of the Hot Sellers of 2005. 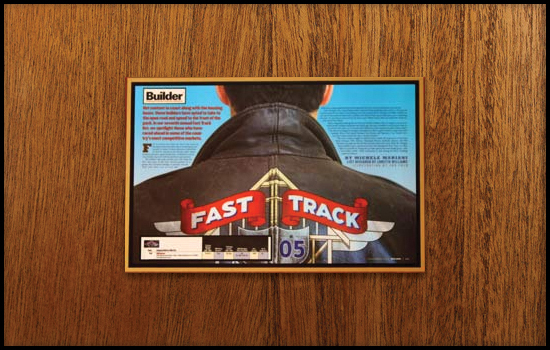 GHO Development Corporation is given the Fast Track award once again for being One of the Nation's Fastest Growing Builders by Builder Magazine in 2005. Builder Magazine features GHO Homes' Trillium community. The current GHO Homes management team begins operating the local division of Woodside Homes in Indian River, Brevard and Volusia Counties. 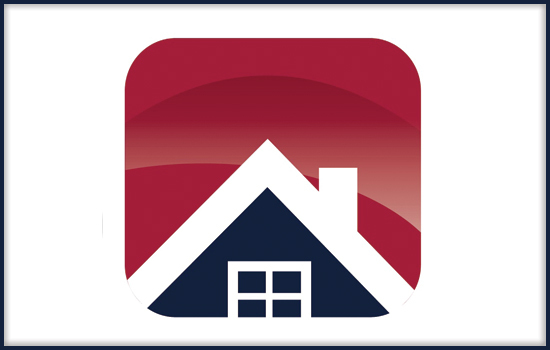 GHO Homes Corporation is founded and purchases the remaining assets from Woodside Homes. 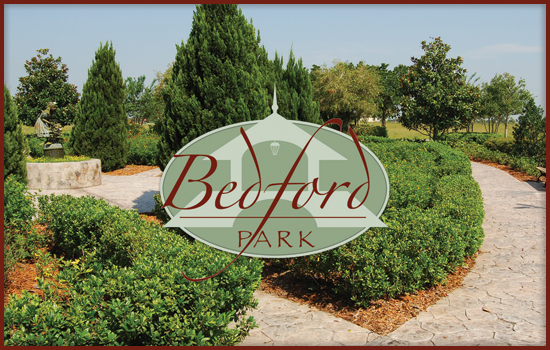 GHO Homes Corporation begins building in Bedford Park at Tradition. 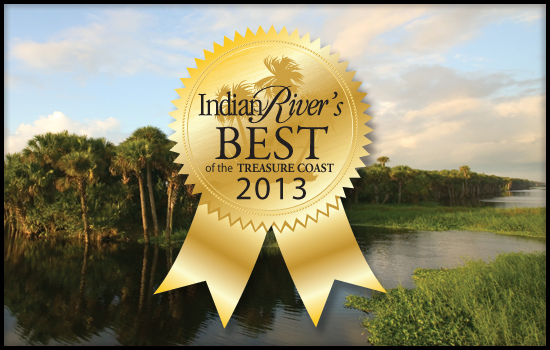 GHO Homes Corporation is named Best Residential Home Builder of the Year by Indian River Magazine. 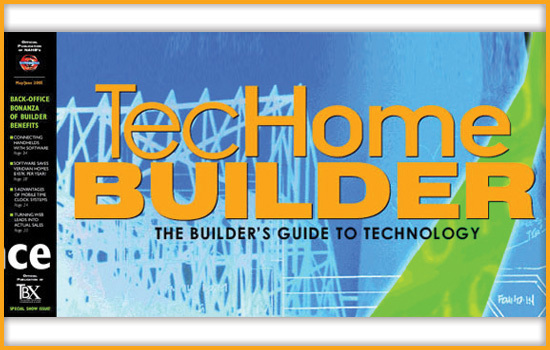 GHO Homes is featured in Builder Magazine for its Tailor Made program for customizing your new home. 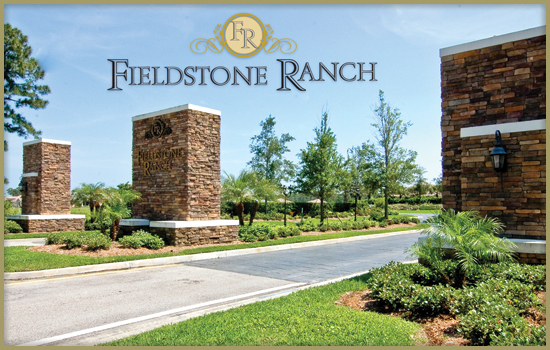 GHO Homes' Fieldstone Ranch community wins the Indian River County Chamber of Commerce Architectural Recognition Award. 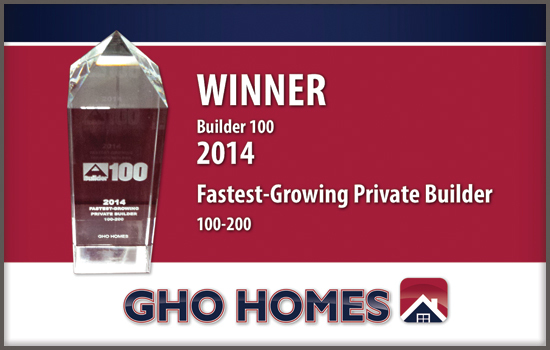 GHO Homes is named in Builder 100 Fastest Growing Builders for 2014. 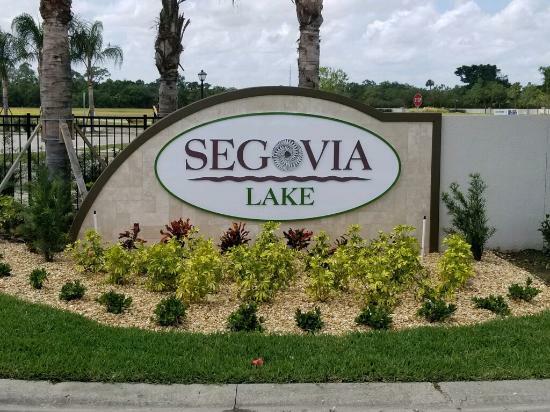 GHO Homes wins a Grand Award for the Madison model in Bedford Park, 4 Platinum Awards for the Bedford Park Madison model, Stoney Brook Farm Sawgrass model, Serenoa Nassau model, and the South Lakes Avalon model. 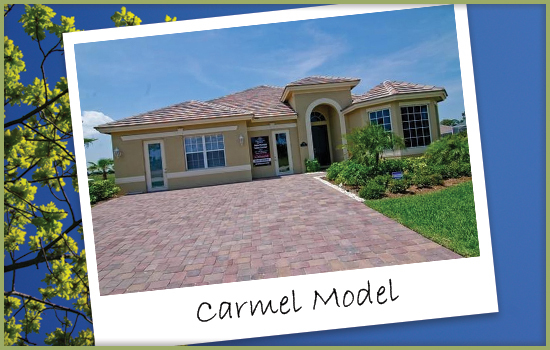 Fieldstone Ranch also received a Gold Award for the Carmel Grande 12 model. 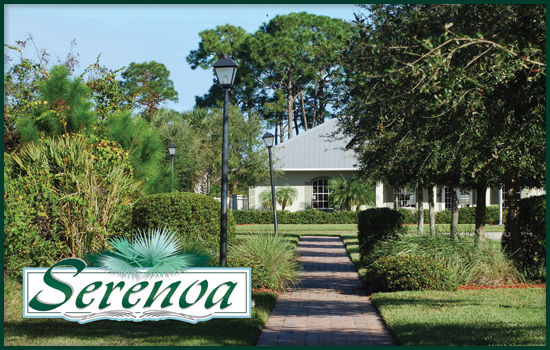 Indian River County Industry Awards names Serenoa for Architectural Recognition in New Residential Construction category. 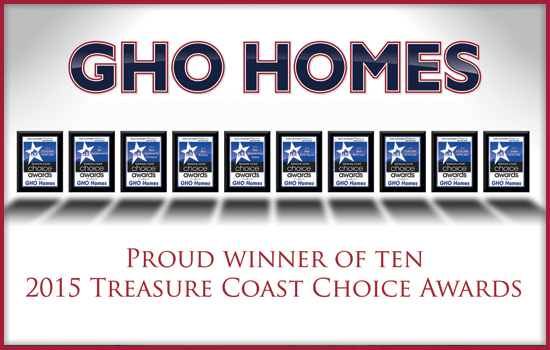 GHO Homes wins 10 Treasure Coast Choice Awards. 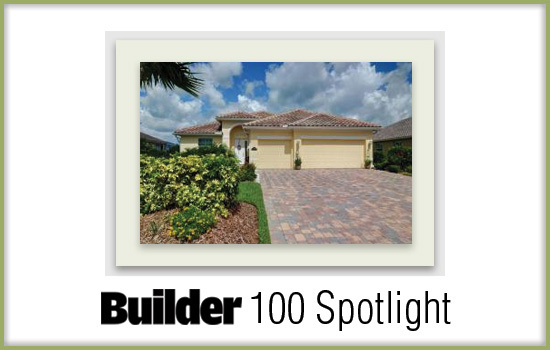 Builder Magazine shines a light on GHO Homes after it is named in the Next 100 list. 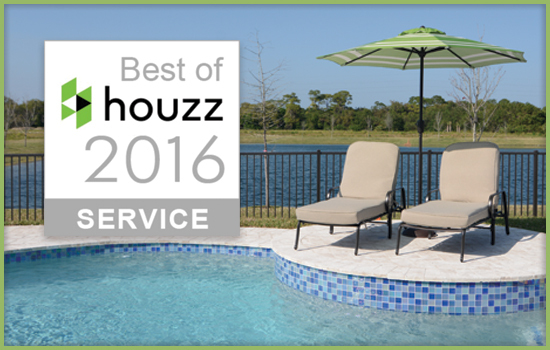 GHO Homes Corporation named Best of Houzz in 2016. 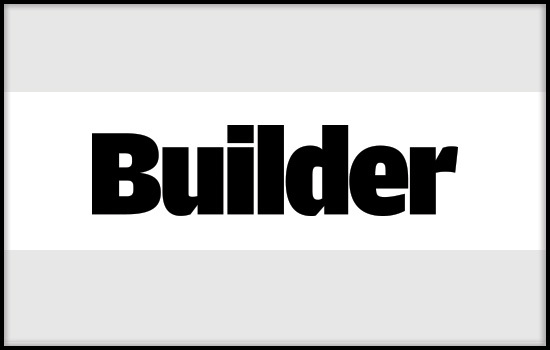 GHO Homes named in Builder Magazine's Top 200 Builders for the 2nd year in a row. GHO wins big again with 4 awards: Platinum for the Larkin and Verona models, Gold for the Avalon model and a Grand Award for the Verona in Lake Sapphire. 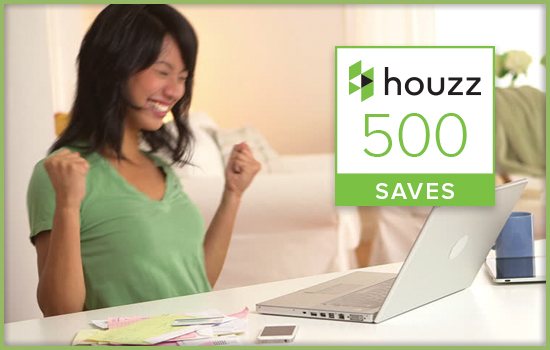 The Houzz community has saved our photos to their ideabooks more than 500 times! GHO Homes is proud to partner with Green Brick Partners, INC. This partnership will not be affecting future operations within the company or how we interact with our customers, but will allow our company to flourish into the future.